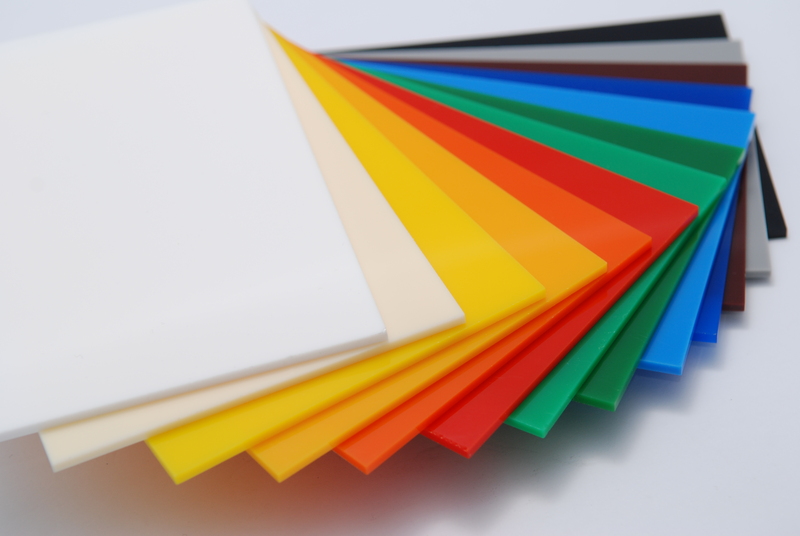 PMMA (Polymethyl methacrylate) stands out from other plastics due to its high light transmission, its extremely long service life, its specific properties such as high resistance to UV light and weathering and unlimited coloring options. Added to this, PMMA shows the greatest surface hardness of all thermoplastics. It can be fabricated by means of all thermoforming methods, and therefore offers huge creative scope. Our premium acrylic sheets come in a wide range of sizes and thickness. Characteristics include: durability, clarity, consistent quality, versatility, and outstanding performance. Optical Clarity: Our acrylic sheets have excellent light transmission. Clearer than glass! Will not yellow after prolonged sun exposure. Weather Resistance: Despite heat, cold, sunlight, and humidity our acrylic sheet maintains its original appearance and color. Safety: Shatter-resistant, earthquake safe, and burglar-resistant. Increase safety with windows glazed of acrylic. Light Weight: Even with its strength and durability, our acrylic sheet is only half the weight of glass. UV Light Resistance: Clear acrylic sheet resists ultraviolet light degradation. 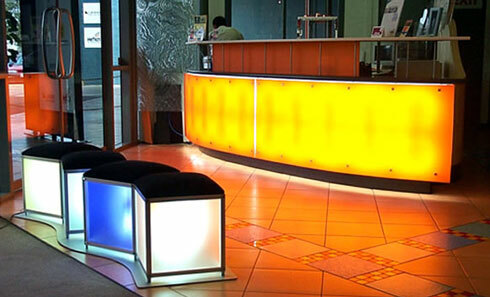 Each acrylic sheet has a ten-year-limited warranty against yellowing and loss of light transmission. Chemical Resistance: Acrylic sheet resists many chemicals. See chemical resistance chart below. Use only TAP recommended cleaners on acrylic.